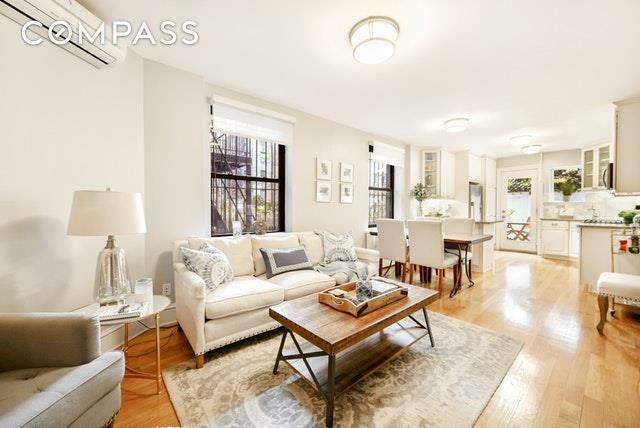 Amazing 2 bedroom, 2 bathroom apartment with private outdoor space in a 19th-century townhouse. 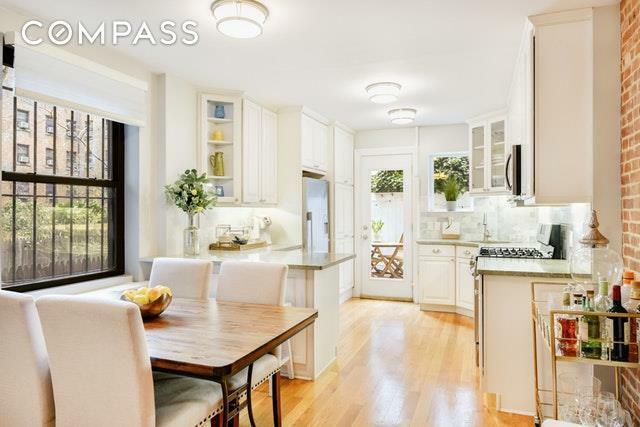 This garden level charmer has a private entrance and a private wrap-around outdoor patio. 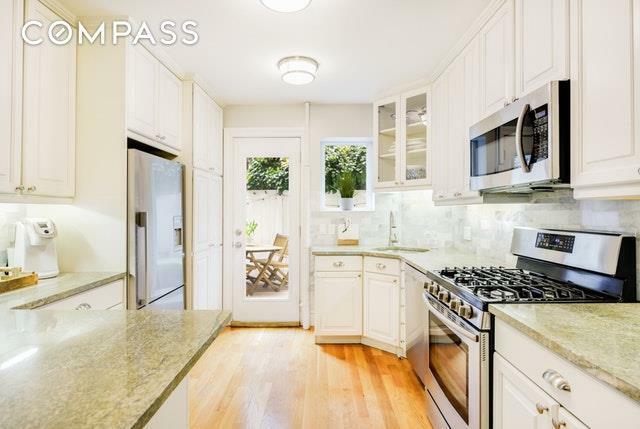 The open kitchen is great for entertaining with lots of counter space & stainless steel appliances including a dishwasher. The original hardwood floors are in excellent condition. 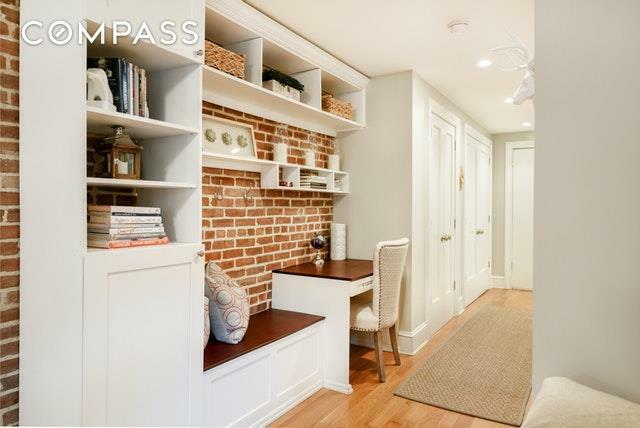 There is also a built-in study, exposed brick wall, washer/dryer, and ductless air conditioning units. The master bedroom features a wood-burning fireplace, a shower with dual showerheads, & custom closet space. This is a self-managed, pet-friendly, well-maintained co-op with basement storage. Minutes away from Grand Central, the Morgan Library, Bryant Park and the Empire State building.